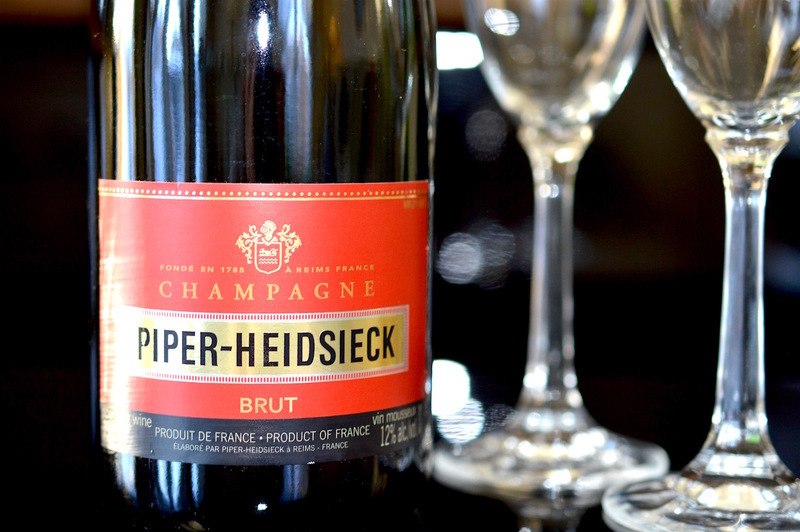 Created in 1785 by Florens-Louis Heidsieck who aimed to create a wine worthy of a Queen, PIPER-HEIDSIECK is one of France’s oldest Champagne houses and one of the world’s most awarded Champagnes. I recently tried a bottle of true Champagne from Reims, France which came as a gift in the mail around Christmas time. 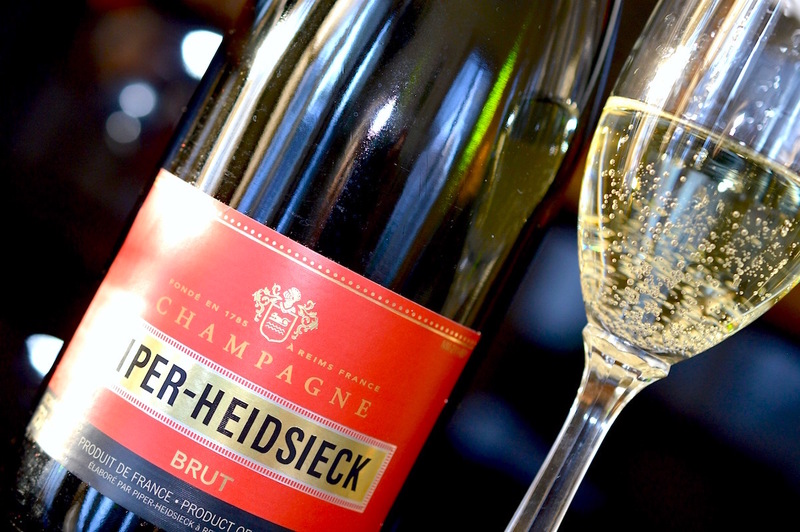 The flavour of Piper-Heidsieck's Champagne Brut is citrusy fresh, dry and very crisp. I would highly recommend trying it out if you have a special occasion to splurge for. 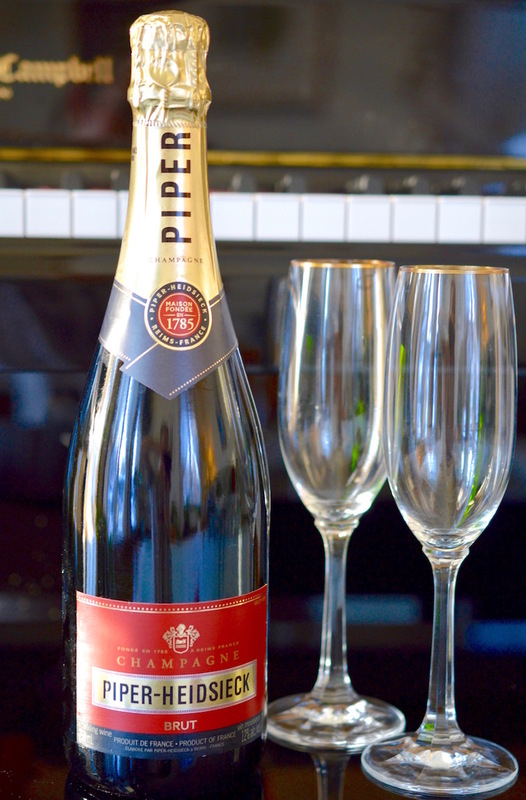 PIPER-HEIDSIECK Cuvée Brut is a classic, structured, full-bodied Champagne with harmonious balance. The blend is mainly Pinot Noir incorporating more than 100 crus from the Champagne region in France. A clear, golden Champagne, Cuvee Brut’s delicate, fine bubbles result from an extended maturation. A juicy, fleshy pear and golden grape texture, the wine’s finish narrows to citrus and grapefruit flavors. A signature reusable red insulating sleeve to keep your bottle cold and fresh. 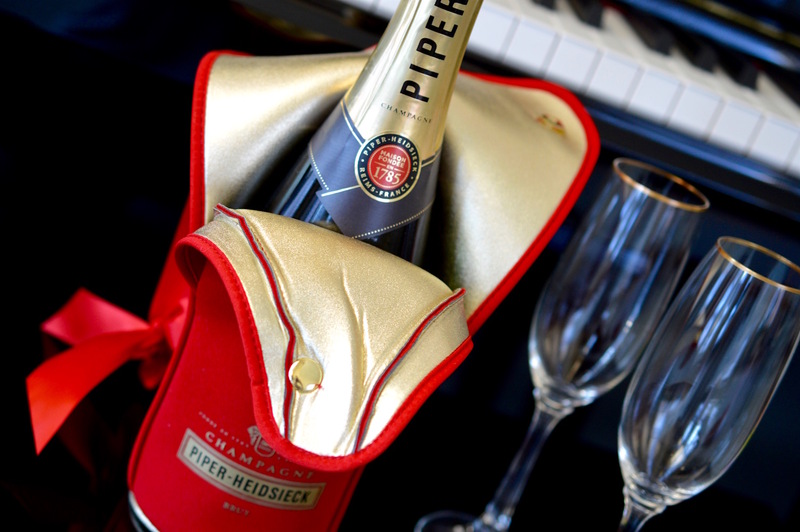 PIPER-HEIDSIECK, the revered French Champagne house known worldwide for the red of its label and the gold of its wine, recently unveiled the ”Red Carpet Ready” limited edition magnum bottle that will be poured exclusively at this year’s 88th Oscars® ceremony. Directions: Place the sugar cube at the bottom of a coupe or a champagne flute. Add the Angostura bitters and the Cognac on the sugar so its starts dissolving. Top with with Champagne and garnish with a lemon zest if desired. Directions: In a coupe glass or a large wine glass, assemble the sugar, gin, lemon juice and top with Piper-Heidsieck Champagne. Garnish with a lemon or orange zest and a cherry if wanted. Directions: Place the purée and the simple syrup in a flute or a cocktail glass. Top with Piper-Heidsieck Champagne. Directions: In a stem glass full of ice, assemble the Cointreau orange liquor, lime juice and top with Champagne. Garnish with your favorite fruits or herbs. 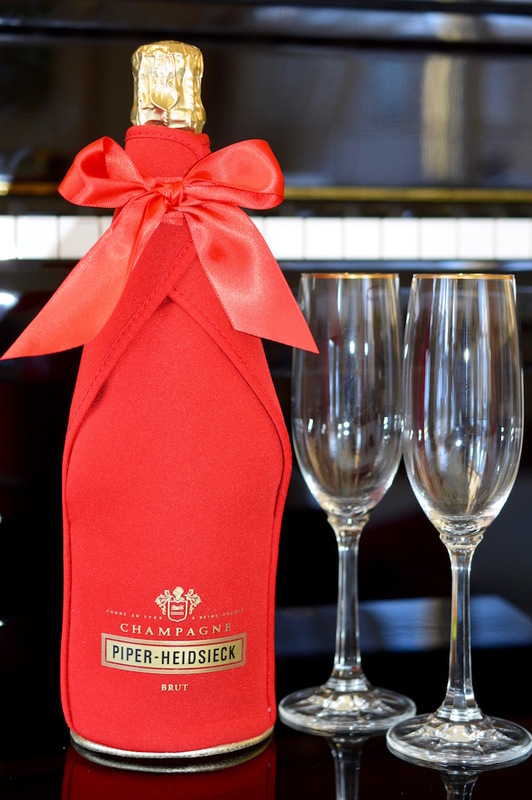 For more information, you can visit the Piper-Heidsieck website here or follow them on Facebook, Instagram or Twitter.